As the leaves turn those alluring shades of orange, yellow, and crimson red, we tend to gravitate towards the forest and the beauty that it encompasses. As we are enjoying the charm of our land, many forest landowners have the same questions in mind. “How do I keep my forest healthy?” “What options are available for my land?” and “Where do I start?”. 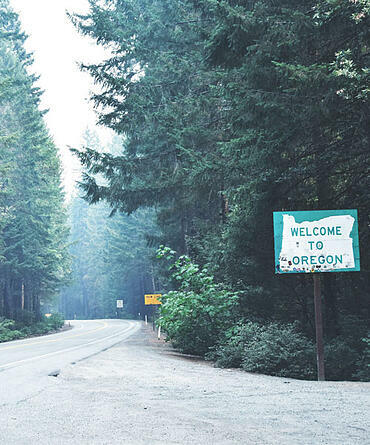 WoodsCamp, a tool developed to help private woodland owner’s find answers to these questions, is now available in the state of Oregon. 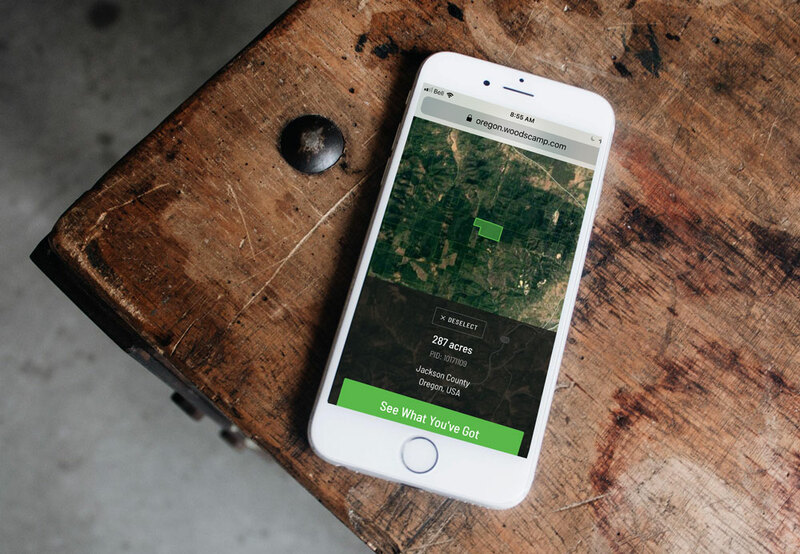 WoodsCamp is now available in Oregon to help landowners discover options. 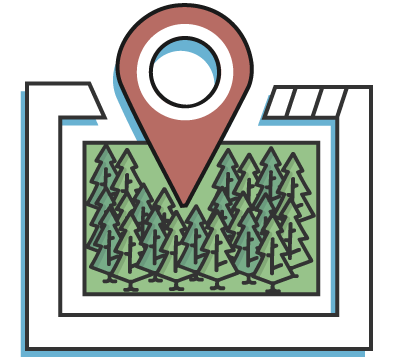 From wildfire mitigation strategies to becoming a certified family forest, WoodsCamp matches the landowner’s goals with management actions that are best suited to that specific parcel of land. WoodsCamp collects and analyzes data which includes forest cover, soil types, wildlife habitats, and wildfire risks. By combining this data with responses from landowners about their goals and values, we match landowners with potential management actions and funding opportunities. These management opportunities are then confirmed by scheduling a walk-through of your land with a local forest professional. We can help you take the guesswork out of knowing what the best option is for your land. Or check out this story from a forest landowner like yourself, Joan Weaver, who has recently experienced what WoodsCamp has to offer.